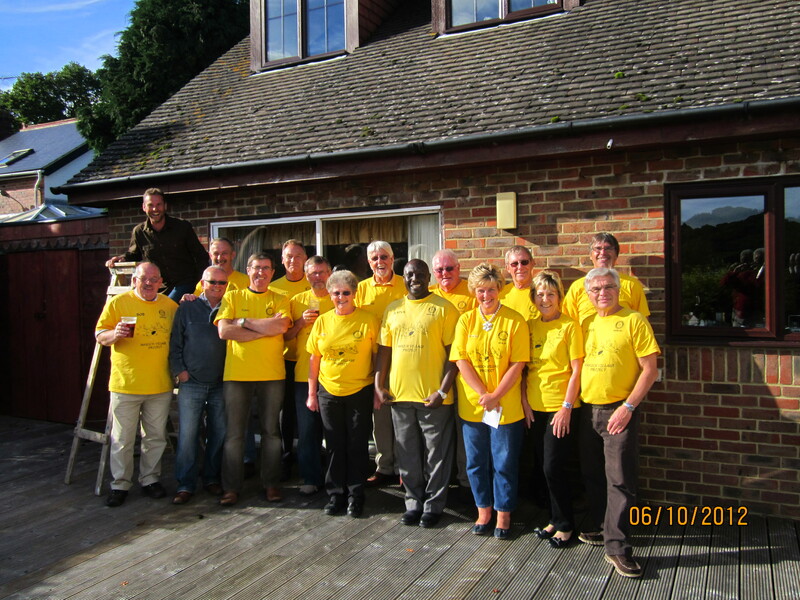 ‘The Yellowmen’ is the name given for the RC members working on the Kenyan RC Senlac project. 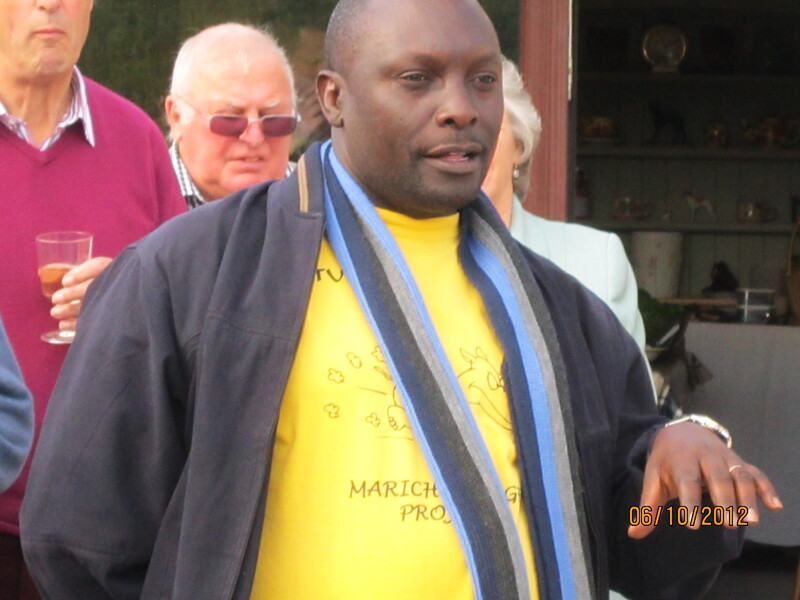 The project has been running in the Pokot area of Kenya for the last eleven years, where a group of club members; who pay for their own flights, go out to Kenya as a work party. Throughout the project they built clinics and schools, and assisted in other ways. The funding has largely been made by the club and the members themselves. This year they brought back with them Justus Wambua; a Kenyan who assists them on the project. On their return they held a party for him. P.S. They are called the ‘Yellowmen’ because of the yellow T-shirts they wear. This entry was posted in Rotary Club Senlac. Bookmark the permalink.